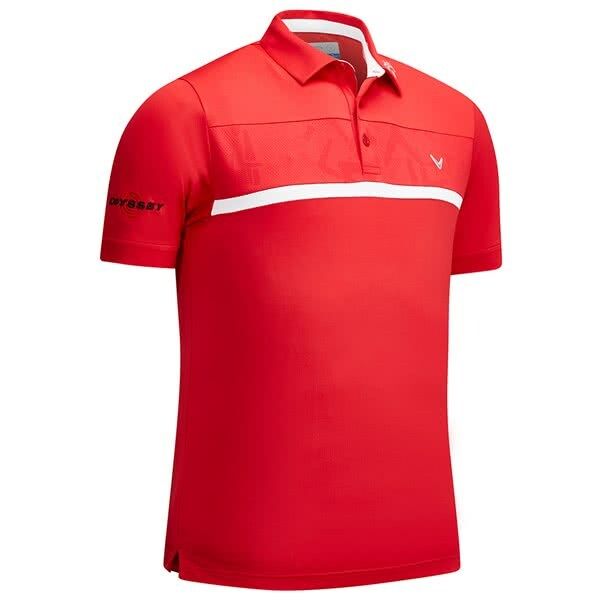 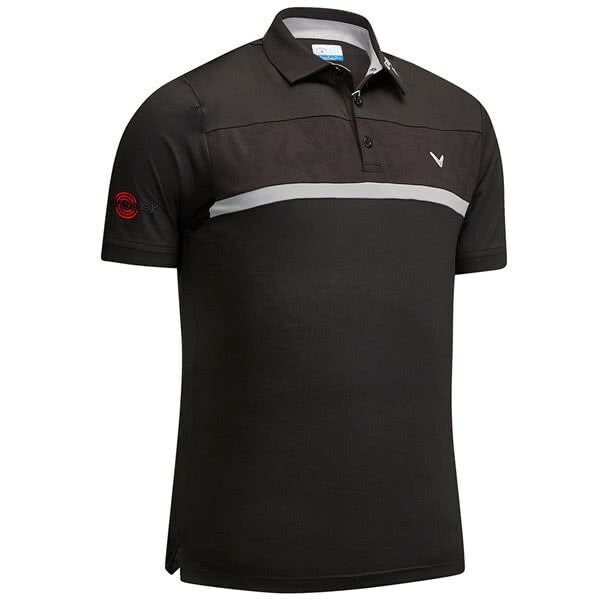 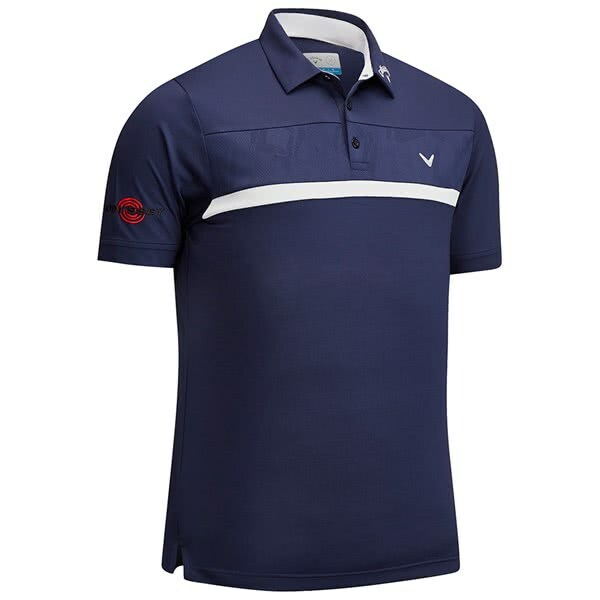 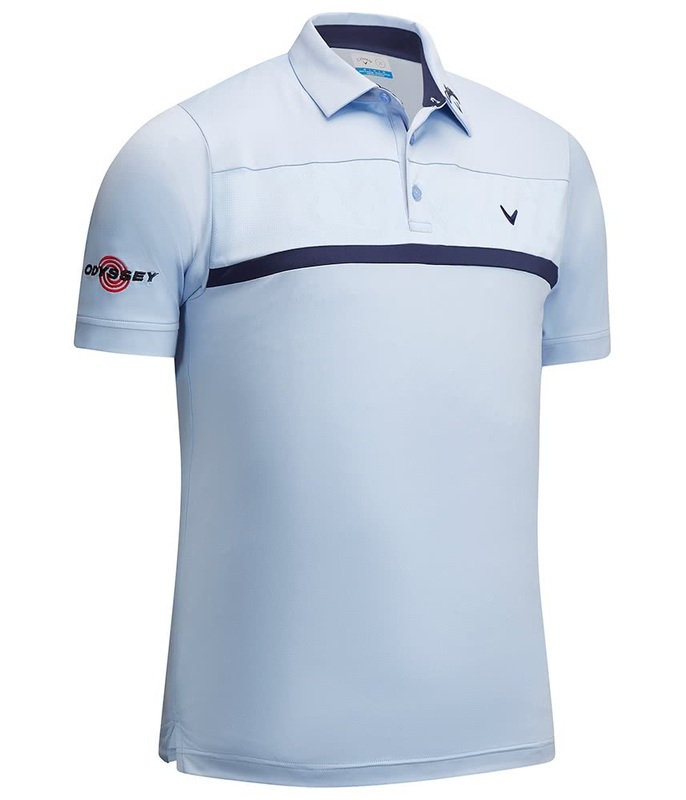 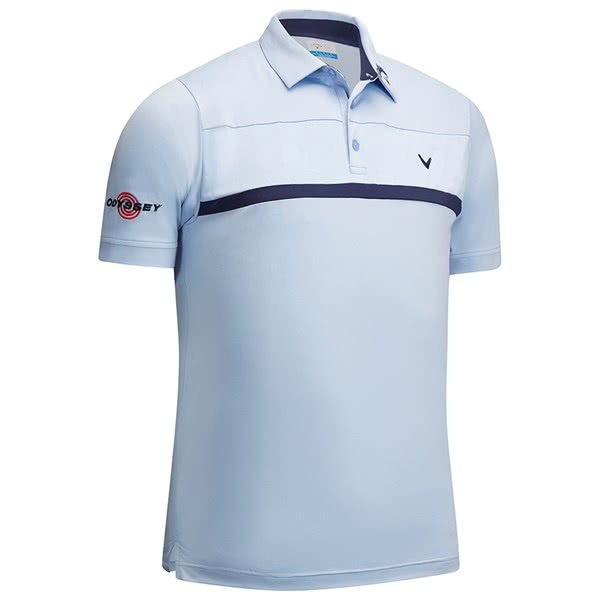 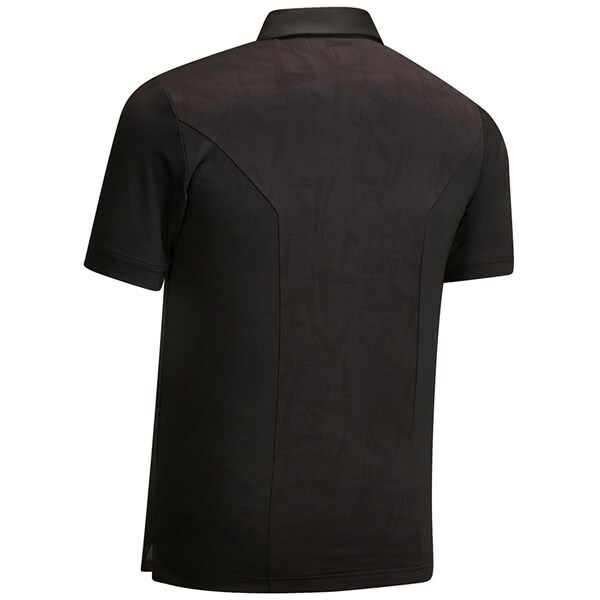 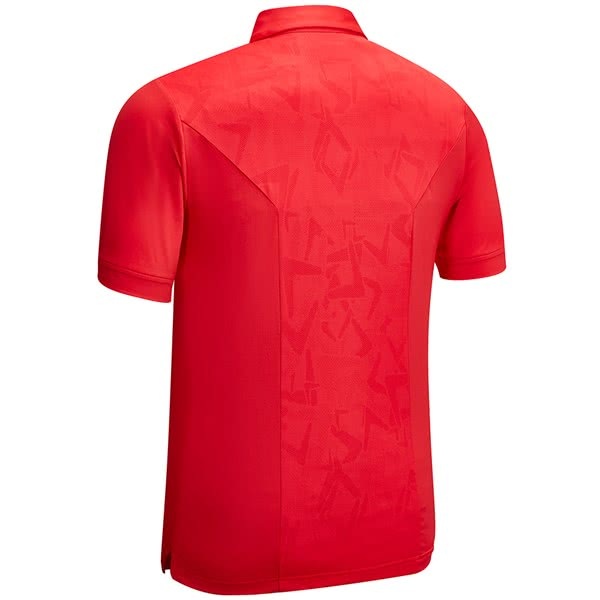 Callaway have produced their Mens Premium Tour Players Polo Shirt in five incredible colours designed to make you feel good, look good and focus on playing great golf. 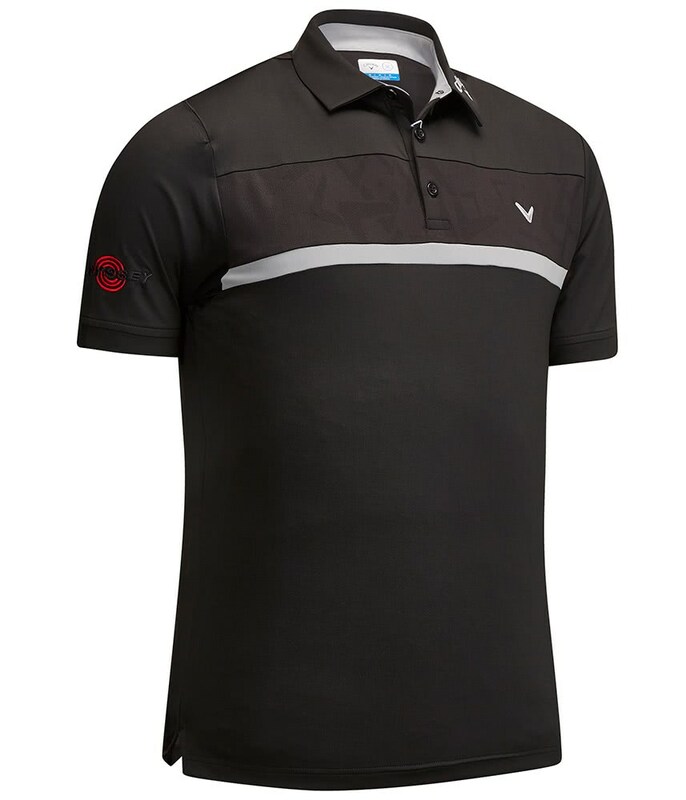 A lightweight fabric that features the excellent Callaway Opti-Dri and Ventilated fabric technologies not only provides excellent breathable properties, but increased ventilation that in effect cools you down in the heat. 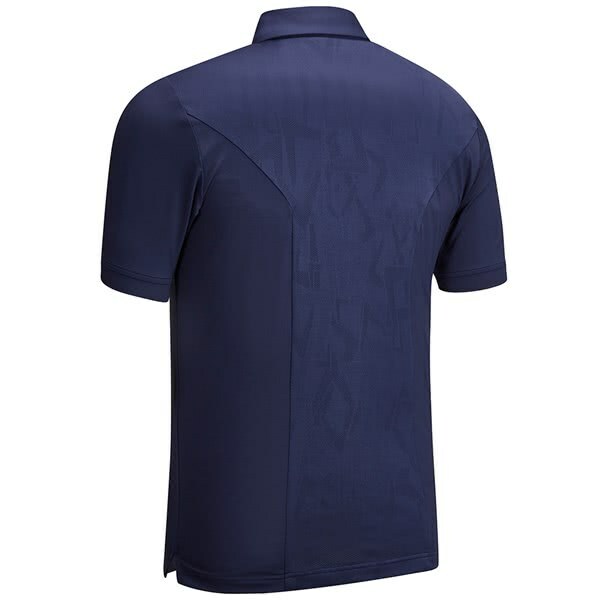 A technical stretch to the fabric provides increased movement and mobility without sacrificing the modern and stylish cut of the Tour Polo Shirt. 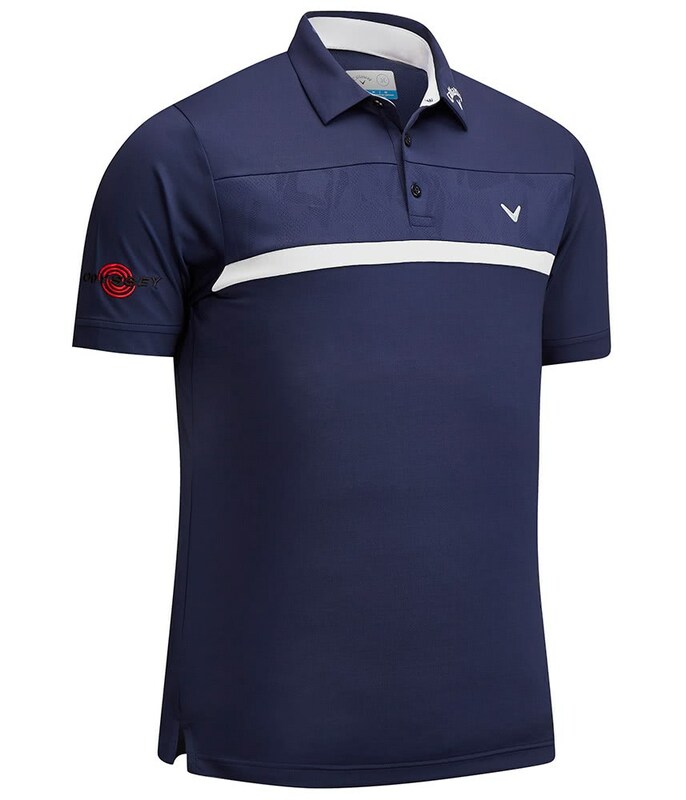 Callaway have added their tour logo to the right sleeve and their Chev logo to the chest to provide the perfect finishing touch to an awesome polo shirt. 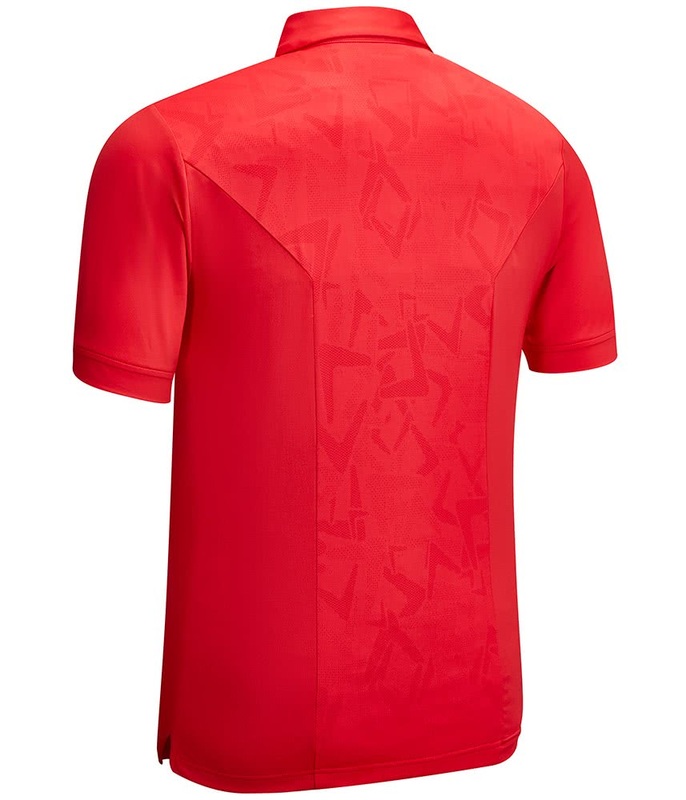 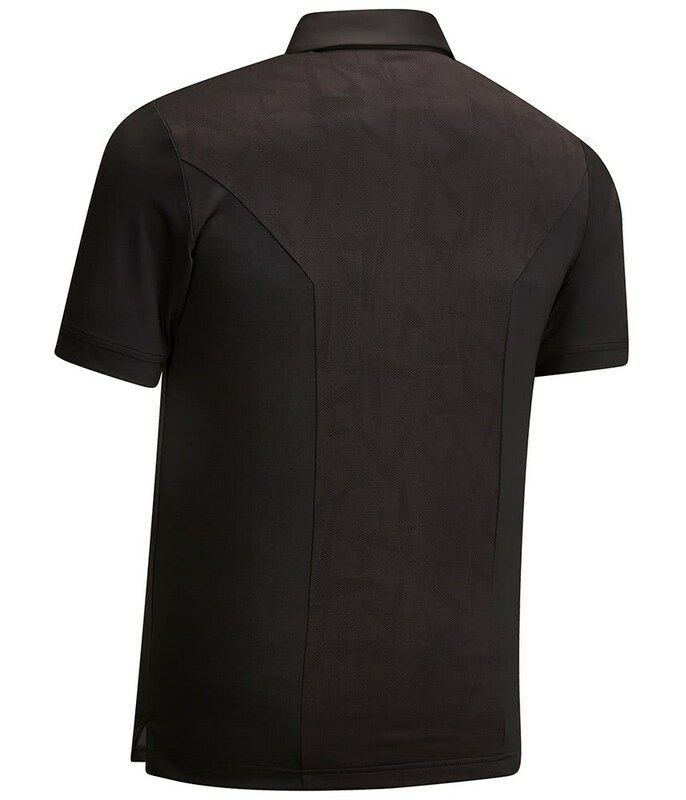 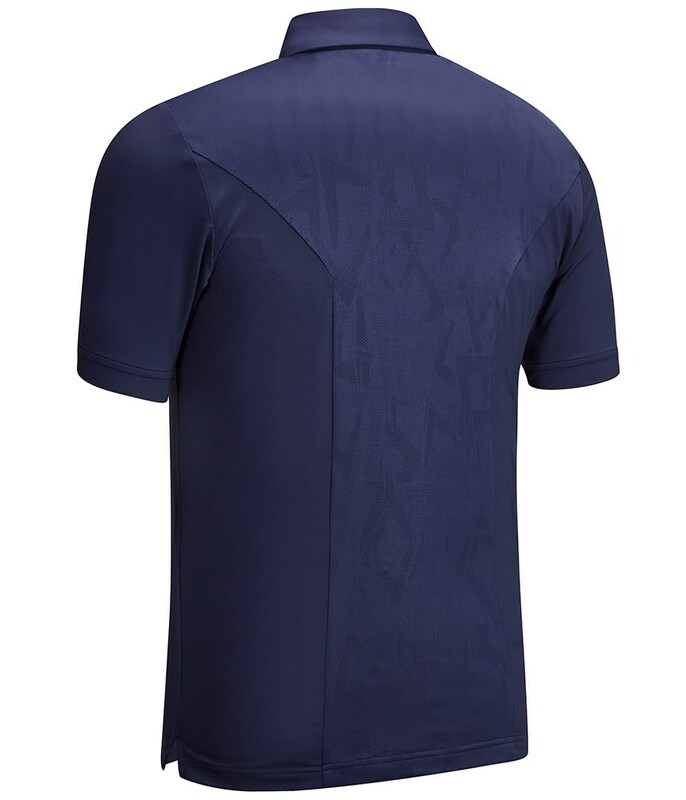 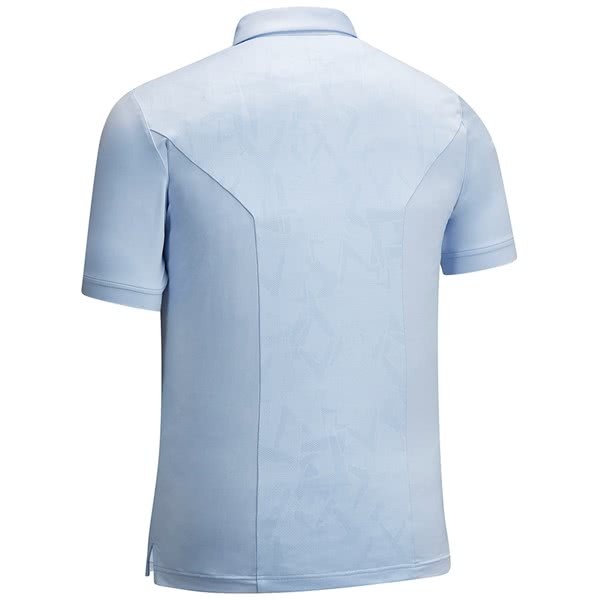 Short Sleeve Tour polo with perforated Chev design piecing across the chest and back panel. 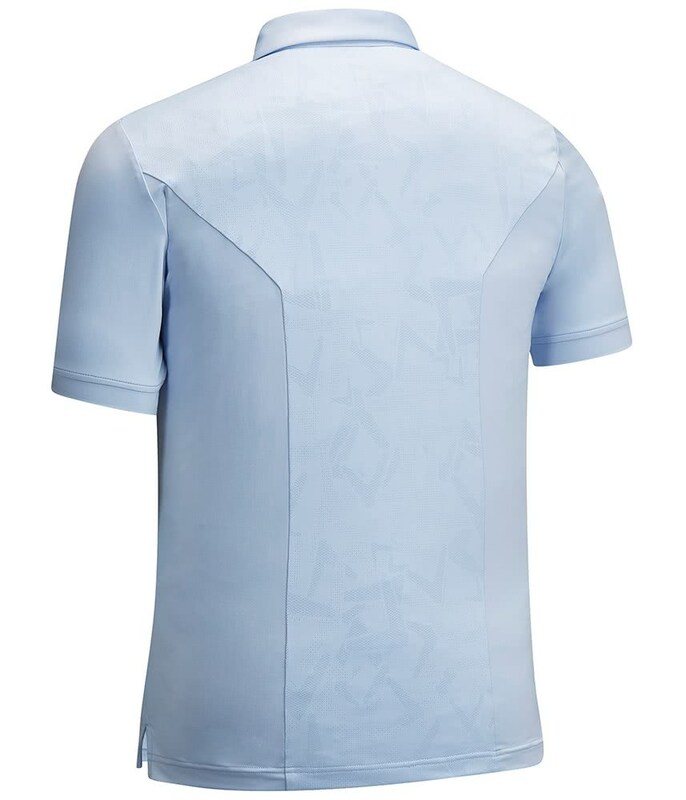 Chevron left chest and Odyssey logo on the right sleeve. 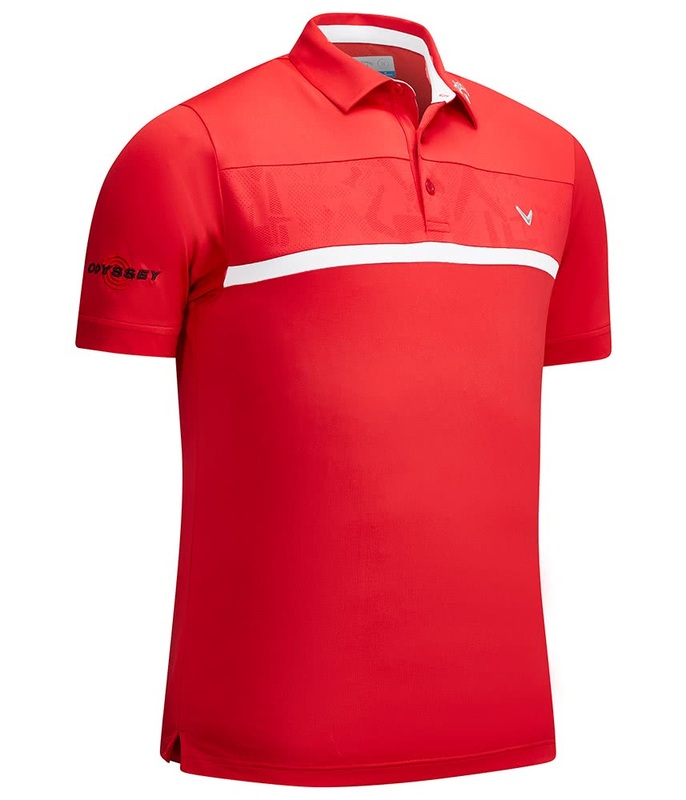 The ultimate Callaway fan shirt!